I have always hated Superman. It's easy to be the Boy Scout or savior of humanity when you're invulnerable to everything. Bend or Break is not about the Superman as we think of from comic books. When I say the superman, I mean the failed ideology of our greatest human potential-how can we get there, what must we achieve, what must we sacrifice, and what is our ultimate limitations. What we find is quite selfish, quite human, quite vulnerable. The Superman of my world is no hero. 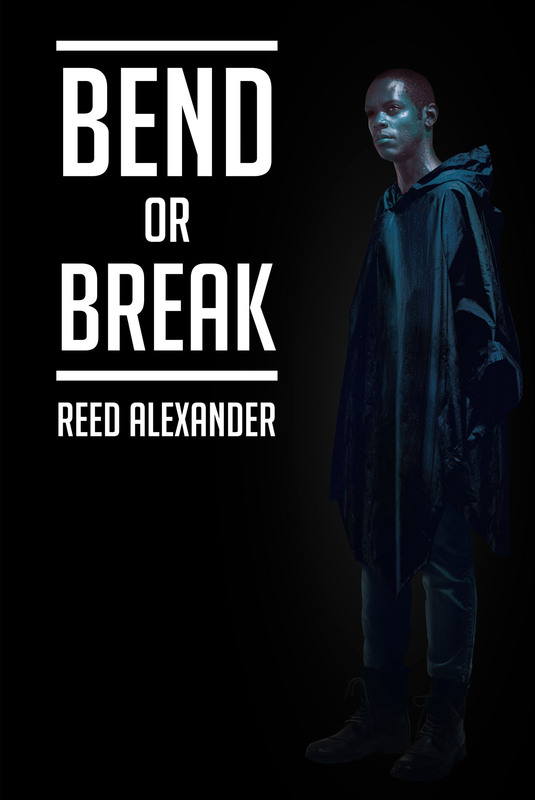 Bend or Break follows the perspective of a dark enlightened one; one who has achieved enlightenment through horror and come out the other side a living nightmare. Before him, there is only vengeance; behind him, there is only a wake of carnage. His singular goal is to destroy a tormentor from his past, a phantom that now holds the leash to the entire criminal underground of New York City.